It started out as the search for an easier and more efficient network monitoring solution. Today, Paessler AG (Nuremberg) is a "hidden champion" in the field of IT infrastructure monitoring for small to mid-sized businesses. Venturing into new territories and looking ahead – with the awareness of 20 years of company history. 2017 was a special year for Paessler. We reinforced our position as a global leader in the field of network monitoring, hit the 200 employees mark and turned 20 years old! And in honor of 20 years of making great monitoring software, special recognition must be given to our founder Dirk Paessler, who with his visionary thinking and drive for technology, played a pivotal role in the success of Paessler. In January 2018, he quit his CEO role to make way for a new CEO, Christian Twardawa, someone he believed could take the business to the next level. We will miss his daily presence but are pleased that Dirk will remain connected to the company as Chairman of the Supervisory Board. 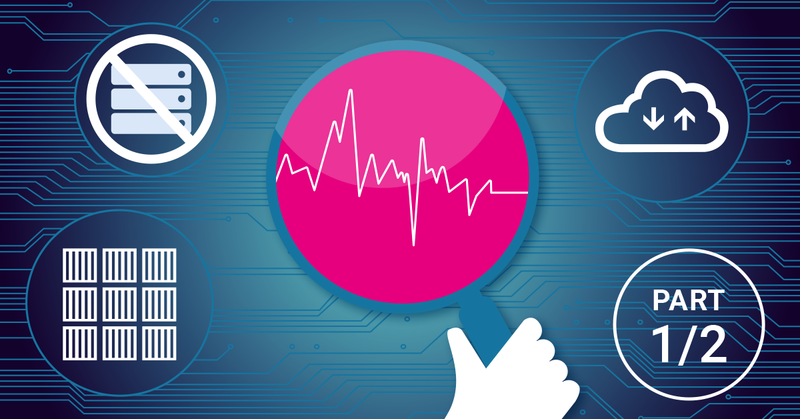 The last years have been a period of growth and investment in new market segments: we’ve become a leader in the healthcare monitoring industry and are strongly positioned to provide innovative solutions in the IoT space. We also launched a successful alliance partner program, which allows us to work together with our partners on complementary and integrated solutions to add value for our customers. 20 years of experience, knowledge, and intuition have given birth to a unique portfolio which will serve as a great basis for the further expansion of our activities. The next relocation is due in 2011: a move just a few blocks down to a generous, completely renovated industrial loft. Just like before, Paessler continues its philosophy of doing everything that serves the customer and drives the business forward – development, support, marketing, and distribution – itself, rather than passing these on to outsiders. But this also means that the company is “forced” into rapid growth due to constantly growing demand. The "Paessler Spirit" that Dirk Paessler lives for, that fulfills and drives him and spills over to employees, makes it possible to integrate new colleagues into the company almost seamlessly. PRTG Network Monitor is becoming a global brand, and the Paessler company is becoming a real “global player,” thanks to its steadily growing presence at international conventions and trade shows. This is where the target demographic becomes clearly defined. PRTG Network Monitor offers professional IT monitoring for small and mid-sized networks. Top priorities are operability, flexibility, and fun in software. 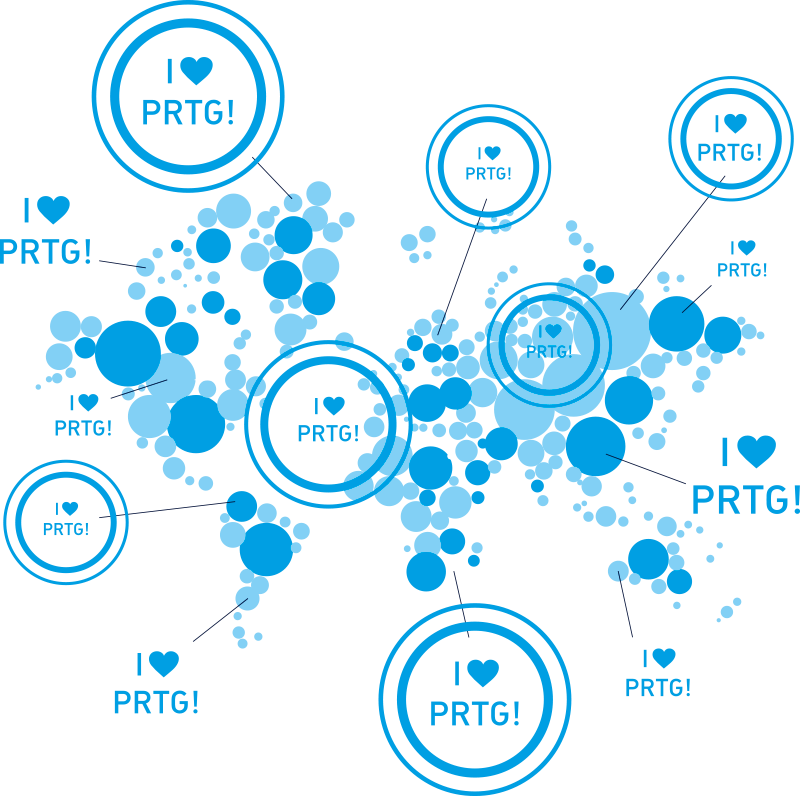 The user should enjoy working with PRTG. PRTG Traffic Grapher and IPCheck Server Monitor are converted into a single solution - PRTG Network Monitor is born! In 2007, the office has gotten too small again. Paessler moves from Fürth to Nuremberg, within walking distance of Nuremberg Castle. Office space triples. The first US sales representatives are hired. In 2011, there are 35 employees and the office that still feels new is already getting tight again. 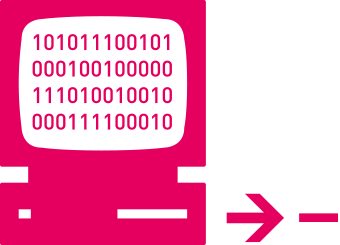 A conspirator group of network experts and developers form Paessler AG. Paessler grows, and the community office is getting a bit cramped. Time for the first office to call our own, located in the heart of Fürth. In October of 2003, Christian Twardawa enters Paessler. Now an executive and the CEO, he takes care of marketing, distribution, and finances. In the course of the next few years, the company increases to 10 employees, financed by steadily increasing revenue, and produces the Webserver Stress Tool, IPCheck Server Monitor, and PRTG Traffic Grapher. Dirk Paessler doesn’t want to create a “normal” company, he wants a community of highly qualified and engaged experts all working towards one goal – creating outstanding software, and a company that’s more than just a workplace to its staff. In 2005, Dirk Paessler turns Paessler GmbH into Paessler AG, to make it easier for his employees to participate in the business. Paessler needs a performance monitoring software - the birth of PRTG! On August 22, 2001, Dirk Paessler founds Paessler GmbH, the predecessor of Paessler AG. The company works out of Dirk Paessler’s living room, in an office community. With Roland Grau, another developer is added to the group, and Paessler becomes three. The company’s growing IT infrastructure is causing more and more trouble. 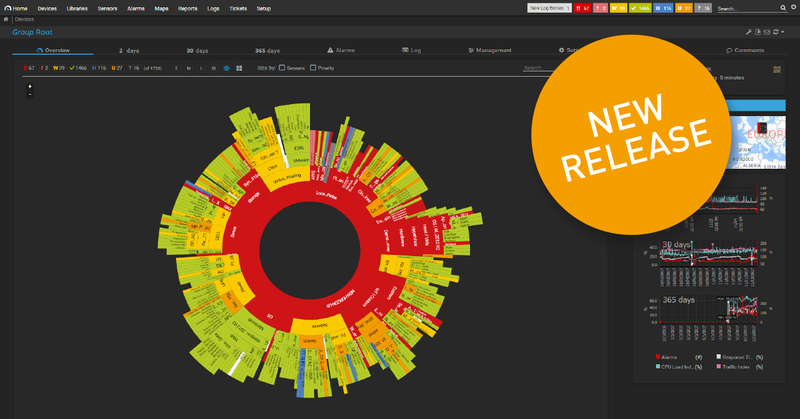 Performance monitoring software is a must-have to find the causes behind the problems. Dirk Paessler downloads the then-popular open source tool MRTG (Multi Router Traffic Grapher). However, the launch of MRTG falters before it can even get started. Dirk Paessler refuses to install a piece of software for which the installation guide is 7 pages long. This becomes the “birth hour” of PRTG. Dirk Paessler programs the third piece of Paessler software, the PRTG Traffic Grapher. Even though PRTG appeals to a completely different target group today, we are still besieged with questions about MRTG and if PRTG is an MRTG spinoff. The answer is a resounding no. The source code of PRTG has nothing to do with MRTG; it only inspired the choice of name for us. One student, one vision, one "garage" - the ingredients for a classic 90's startup. As a student, Dirk Paessler is already developing software – part of an order from Fireball, then the number one search engine in Germany. After his Fireball software application crashes a few times, Dirk Paessler develops his first “product,” the Webserver Stress Tool. 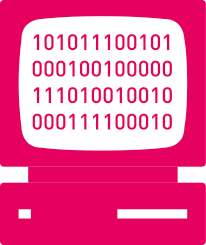 Then a few years later, with help from Jens Rupp – today the senior software developer at Paessler – the IPCheck Server Monitor, a predecessor of PRTG Network Monitor. IPCheck subsequently becomes a successful piece of shareware, and revenue for the year reaches 100,000 €.